Course Reps work to improve the student academic experience at USW. They attend meetings and give feedback to their Course Management Team, propose solutions to problems and actively engage in the organisation and running of their course. 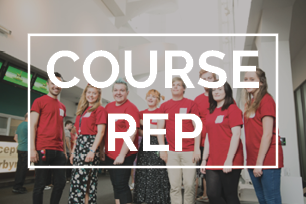 The first thing to do once you have been elected as a Course Rep is to Register on UniLife. 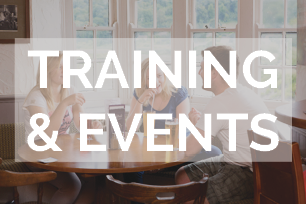 This will allow you to receive updates about events, training and incentives such as Course Rep Certificates, Course Rep Awards and other ways to get recognised for your hard work. Course Reps have an invaluable role in bringing forward student feedback and helping staff improve the quality of their course. The Students' Union will organise training sessions for Course Reps on each campus where they will learn how to approach the role. 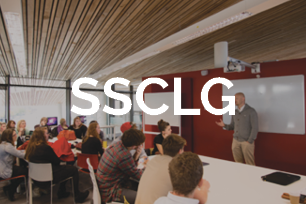 Student Staff Course Liaison Group meetings are a chance to feed back to staff and address student queries. 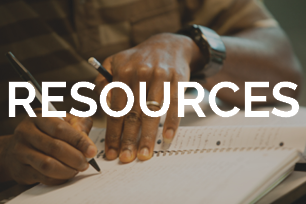 Find the Course Rep Handbook here and other useful guides on: campaigning, mediation, meeting skills, finding evidence and quality assurance. 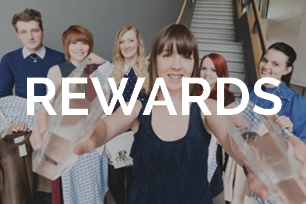 At the end of the year, you can claim your Bronze, Silver, Gold or Platinum certificate to evidence all your hard work! 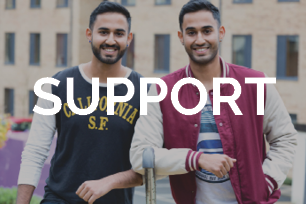 Your Student Voice Team is here to support you all year round. Course Representatives will liaise very closely with Student Voice Representatives and the Elected Officers, and they may consult them on their current projects. If you are dissatisfied with your Course Rep, click HERE.